Welcome to Cottle Strawberry Farm! 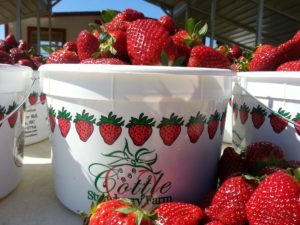 Cottle Strawberry Farm opens each spring for individuals, families, and groups to experience fresh from the vine strawberries. 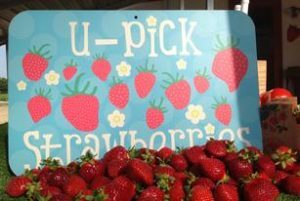 Enjoy the experience of picking your own berries and we don’t mind if you sample while you pick! If strawberry picking isn’t to your liking, we’ll do the work for you! 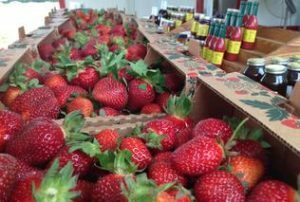 Choose from quarts, gallons, and our wide assortment of strawberry products like syrups, breads, and preserves. 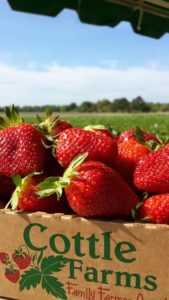 We also welcome inquiries about the availability of wholesale strawberries. 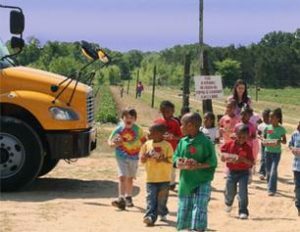 Cottle Strawberry Farm is proud to be part of your family’s spring fun! Cottle Strawberry Farm is with Joy Dawn Cottle and Hunter Bulloch.